Although this is the second book in the MaddAdam trilogy, each one is a standalone read. 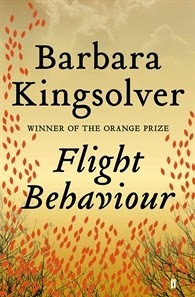 This is really a companion read to the first book, Oryx and Crake. It is told from the viewpoint God's gardeners, a religious group who are devoted to preserving all plant and animal life. They are surviving in a bioengineered future world, predicting the the long feared waterless flood will decimate the Earth. Described as a dystopic masterpiece, this is an epic read. 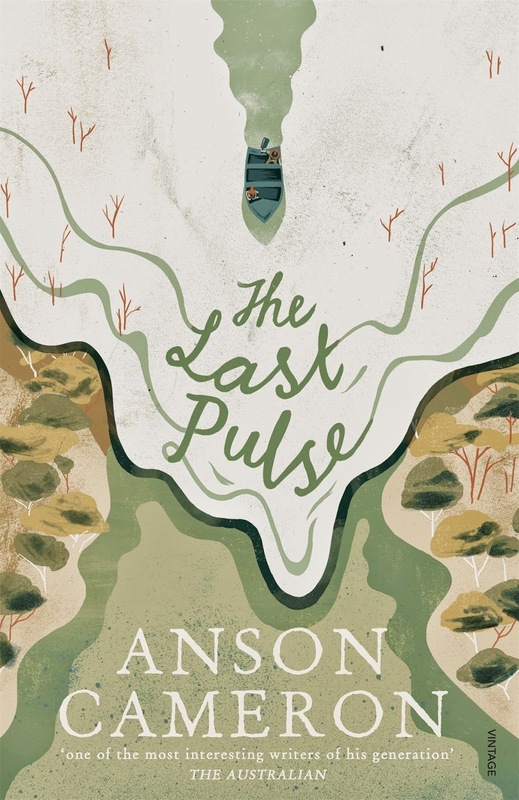 Taking on climate change in her seventh novel, this is the story of global warming set in fictional Fetherston Tennessee. The battle to save a flaming forest of Monarch butterflies is interwoven with the coming of age story of Dellarobia Turnbow. 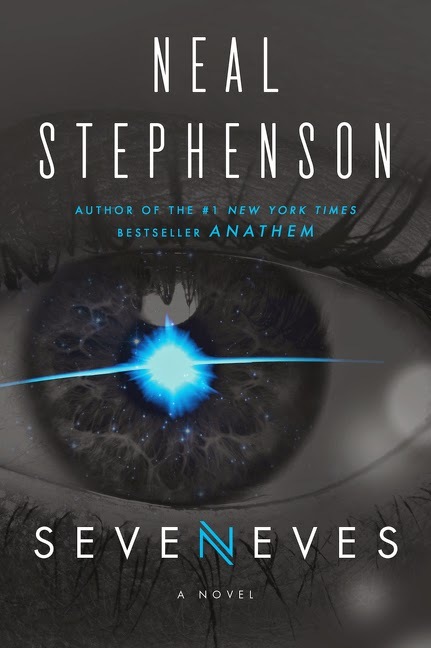 A thought provoking sci fi novel telling the story of a catastrophic event rendering the Earth, asking what would happen if the world was ending. The moon mysteriously explodes, giving Earth about two years to ensure the survival of the human race in outer space. 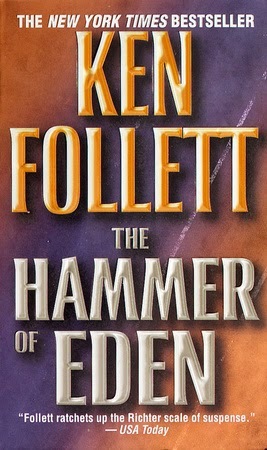 An epic read, this novel spans five thousand years, a narrative about an all too possible the future of Earth. This one is so new, Library copies are on order. Place your request now! 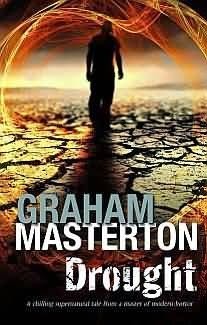 A novel set on the drought stricken town of Bartel in South Australia. Showcasing the current issues of water and farming, Australian politics and climate change, this is an amusing and irreverent story where the underdog wins the battle. 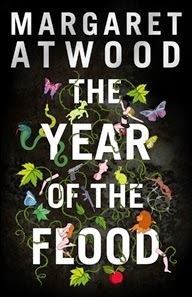 A Californian environmental disaster thriller. What would happen if the water ran out? It hasn't rained for months and the taps run dry at the height of summer. It wasn't an accident... This is a page turner you will find hard to put down. Miami criminal defense attorney Jack Swytek is back in the eleventh book of this series. 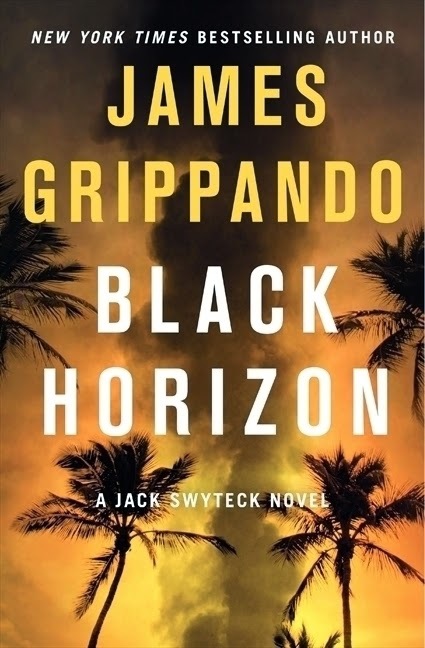 A legal thriller, this story is focusing on a contemporary environmental issue, a devastating oil spill in Cuban waters, which is threatening the United States. Was it an accident, or not ? 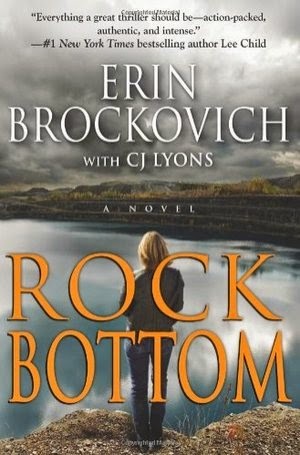 This is the debut thriller by Erin Brockovich, well known advocate of environmental issues. Writing about what she knows, her story showcases the environmental issue of mountain top removal mining. If you enjoy this, read more about her main character, environmental activist A J Palladino in her second book, Hot Water. A story of global warming. The main character, Nobel Laureate in Physics Michael Beard, is a completely unlikeable character, who is ambitious, greedy and deluded. 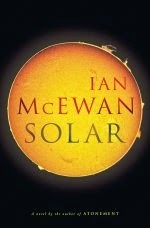 on his fifth marriage, he has built up a reputation as a champion of solar energy, based on research he has passed off as his own. Then his past begins to catch up with him. Despite being very well written, this book received mixed reviews. Read it and decide for yourself what you think. Time is running out for California. An extreme group of eco terrorists are threatening to set off an earthquake of epic proportions unless their demands are met. They have the know how and means to do it. FBI agent Judy Maddox is the only one who can stop them. The villian of the piece, Priest is not above murder or mayhem to achieve what he wants. 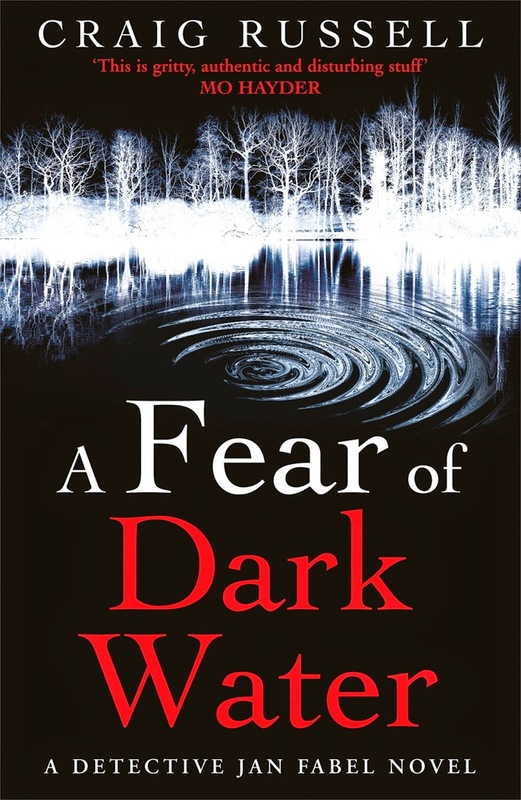 Full of twists and turns, this suspenseful thriller is worth a read. Hard to put down.